 Legal research and writing programs are often composed of those running the gamut between people who have been law librarians or legal writing professors for decades and those who are just beginning their academic careers. Though we represent different eras, diverse teaching approaches, and experiences in law schools that may or may not recognize our expertise and hard work—law librarians and legal writing faculty can work together to teach legal research, analysis, and writing in a way that improves student learning and is personally and professionally rewarding. 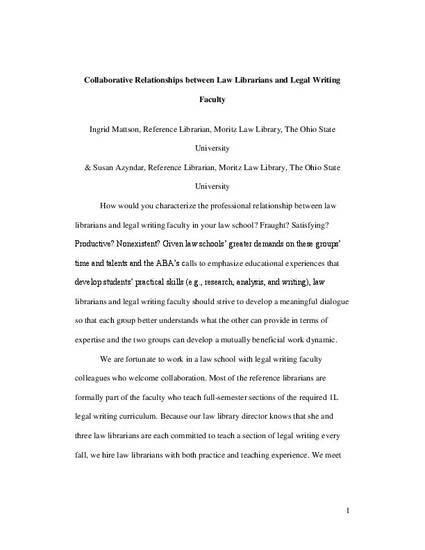 This article explores concrete ways to build professional relationships between academic law librarians and legal writing faculty members.